UNISELL 2000 LTD - ЮНИСЕЛ 2000. Manufacture of carbide and HSS end mills and drills. Europa Tool. 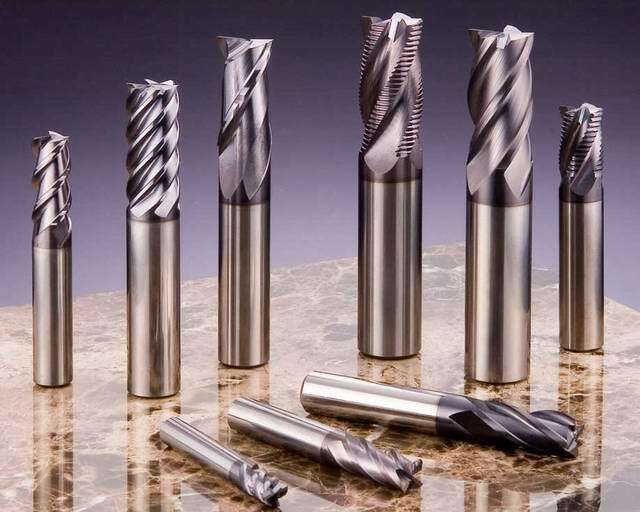 British company "Europa Tool Co. Ltd." is a well known manufacture of high performance carbide and HSS end mills, drills, taps. By using modern technology, new multilayer nano coatings and advanced carbide materials they can machine materials up to 70 HRc.